stickboybike: New iPhone app might make you the next Max Headroom. 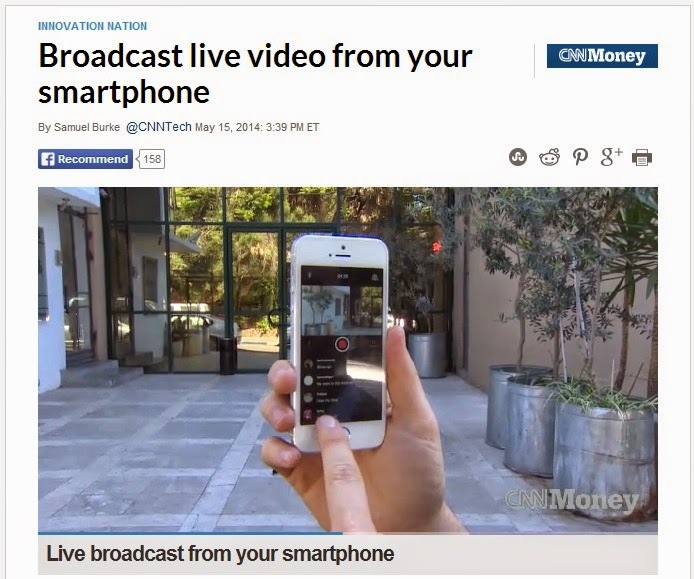 New iPhone app might make you the next Max Headroom. 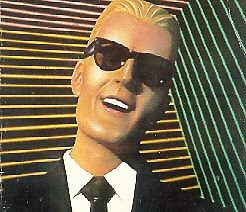 I LOVED watching the TV show, Max Headroom during my teen years. The reporter Edison Carter, always had a huge should mount, news camera that he would whip around at any moment during a point of crisis, and hot feed his broadcast to the masses. This app, reminds me of just that.